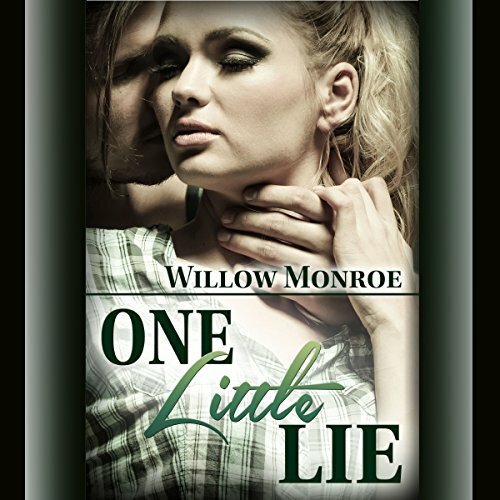 Showing results by author "Willow Monroe"
Paisley is ready to go: graduation, summer, and then she’s off to college. That is, until the mysterious new stranger in town named Beacon stops her dead in her tracks. Beacon blows her mind and it isn’t long before he’s got her blowing off her plans, too. But when catastrophe strikes - twice - can she defend her beautiful man against the people who want him gone? Or is Beacon really the bad boy that everybody warned her about?